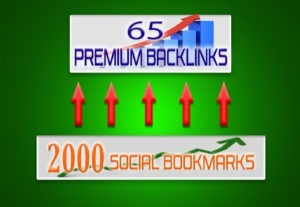 Get your website manually bookmarked on 90 social bookmarking websites. 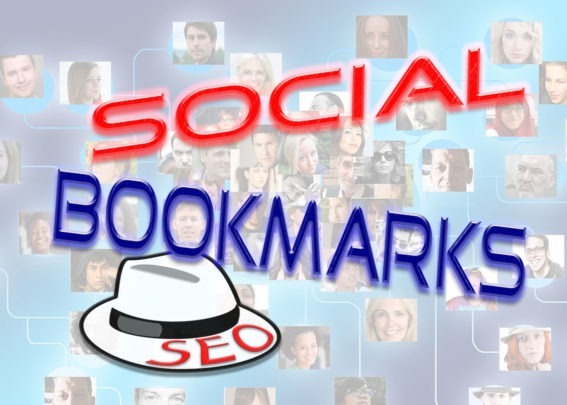 Social bookmarks are the first step in any White Hat SEO campaign. So, these are a must for any healthy SEO strategy. 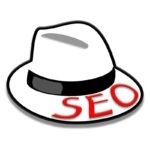 The results will came in time (after days, weeks or months), slow (specific to any SEO campaign), but the traffic will be highly targeted / relevant to your niche (even if later it will be like a few visits per day or more after a while). 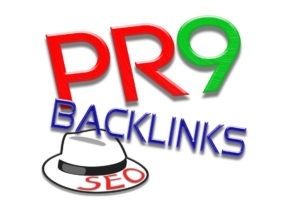 So please do not expect miracles from a "must have" small SEO campaign with 90 social bookmarks. 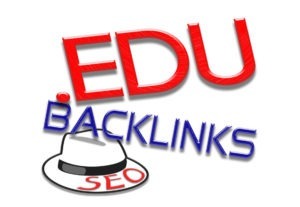 You'll get a report with all new social bookmarking backlinks. - your link (website, blog, etc), please don't send me more than one link. - I can't split the bookmarks to multiple links (only one link per order is accepted). 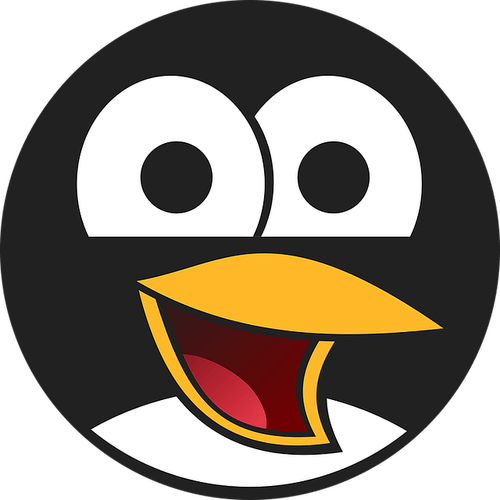 - Adult, warez, shortened or downloading links, illegal websites are not accepted.